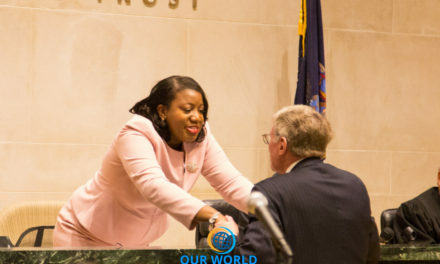 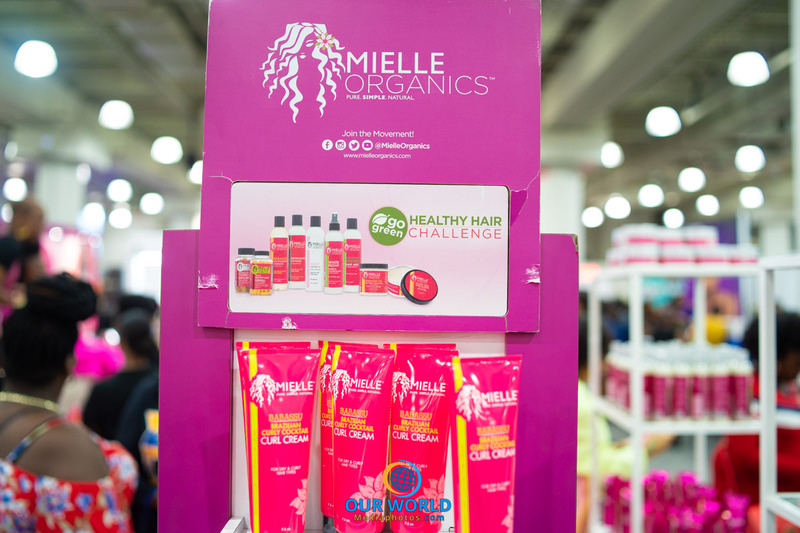 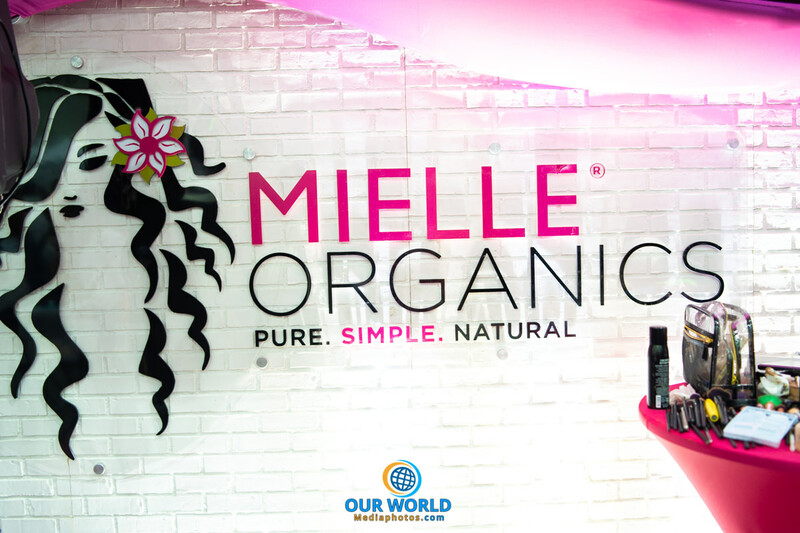 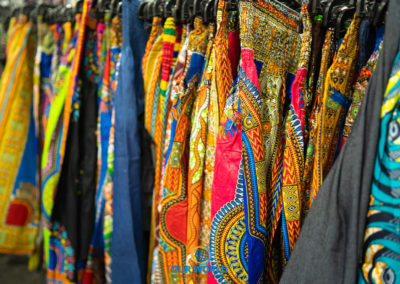 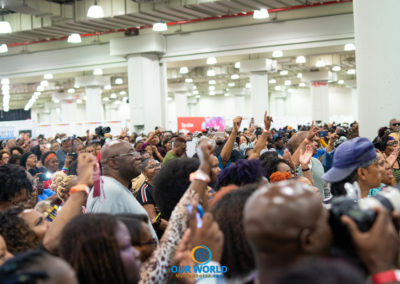 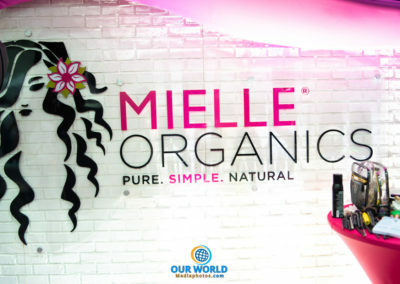 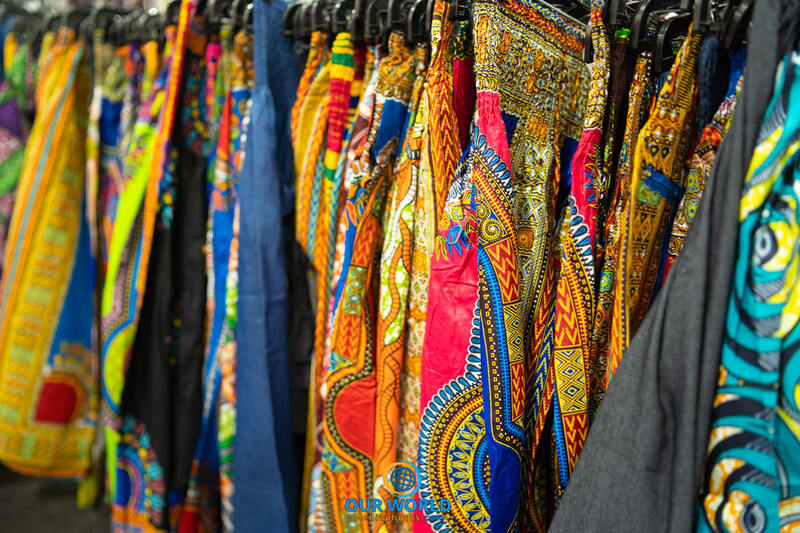 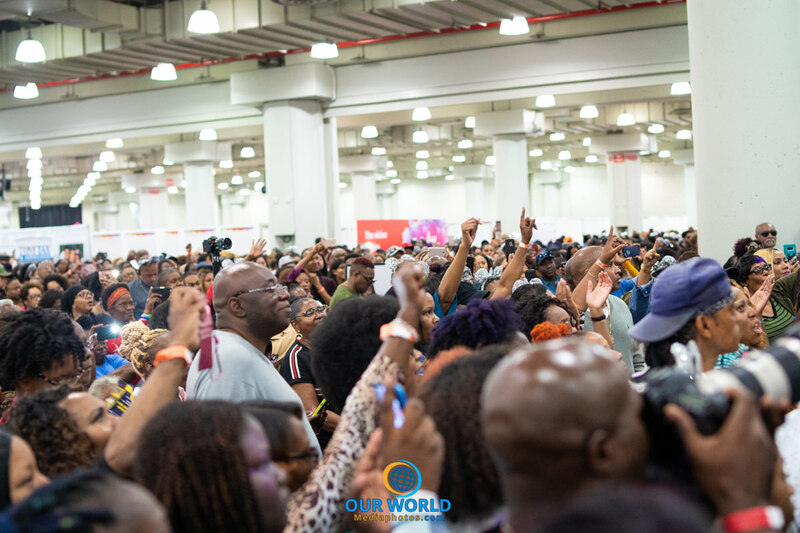 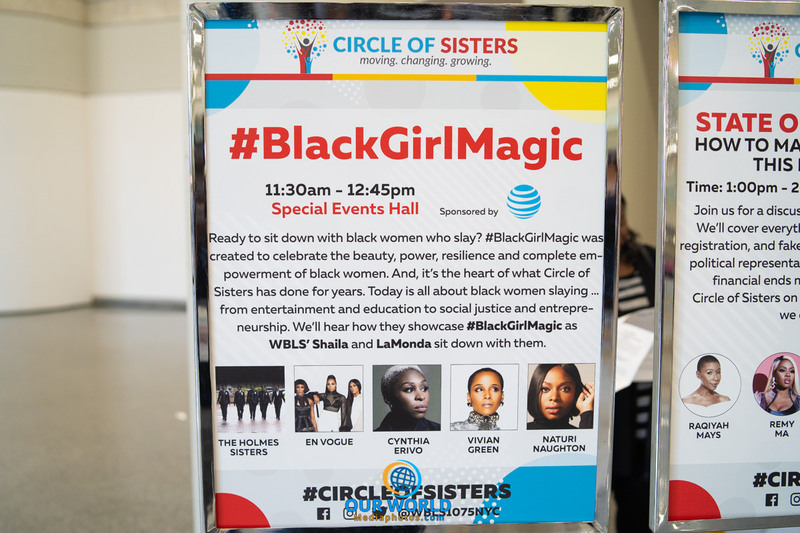 Circle of Sisters (COS) is the largest expo for women of color in New York City. 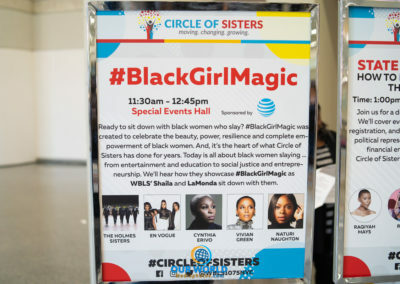 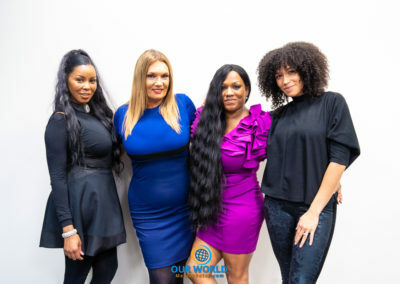 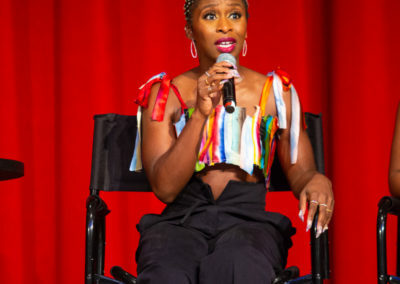 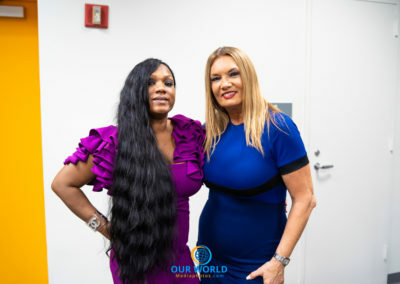 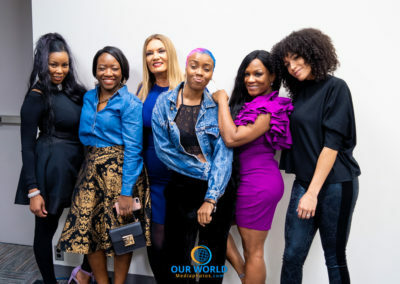 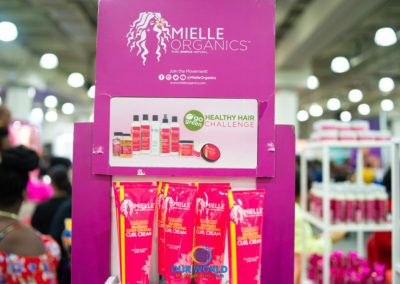 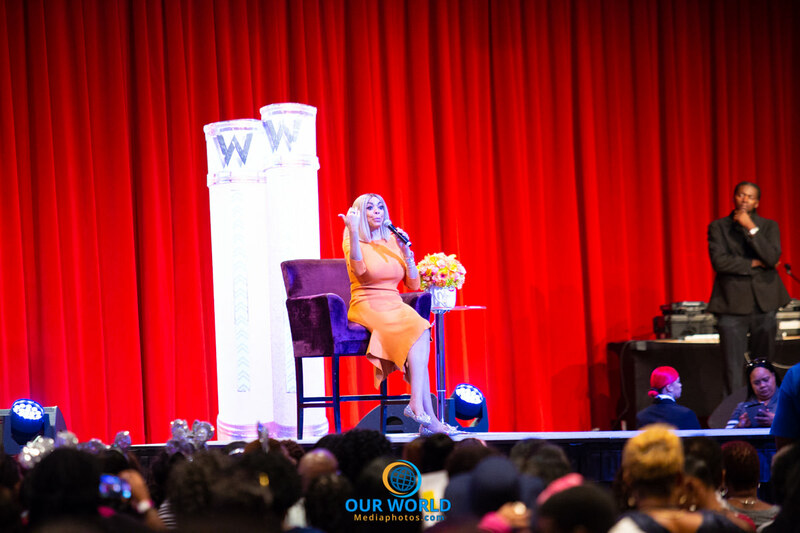 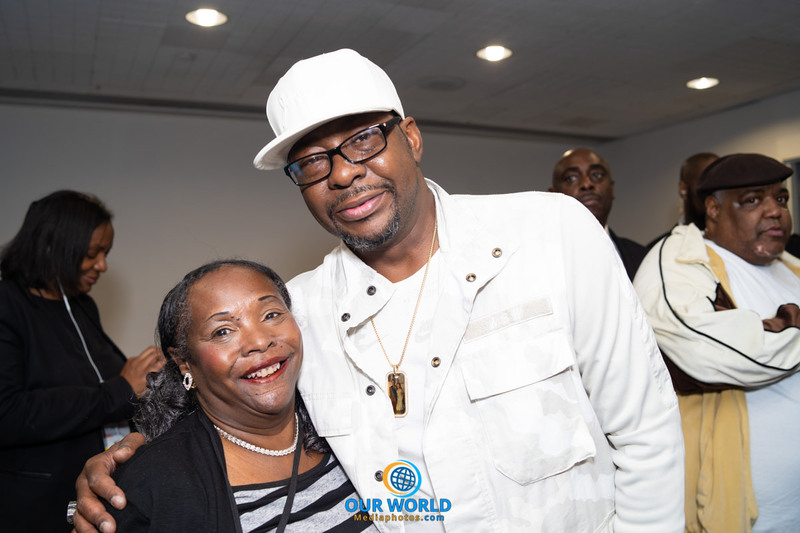 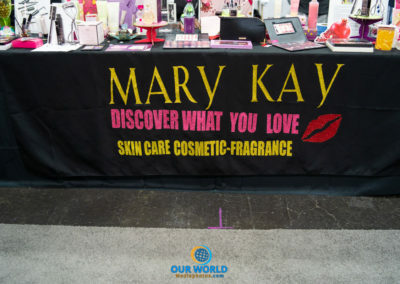 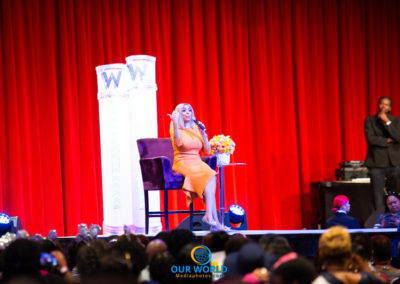 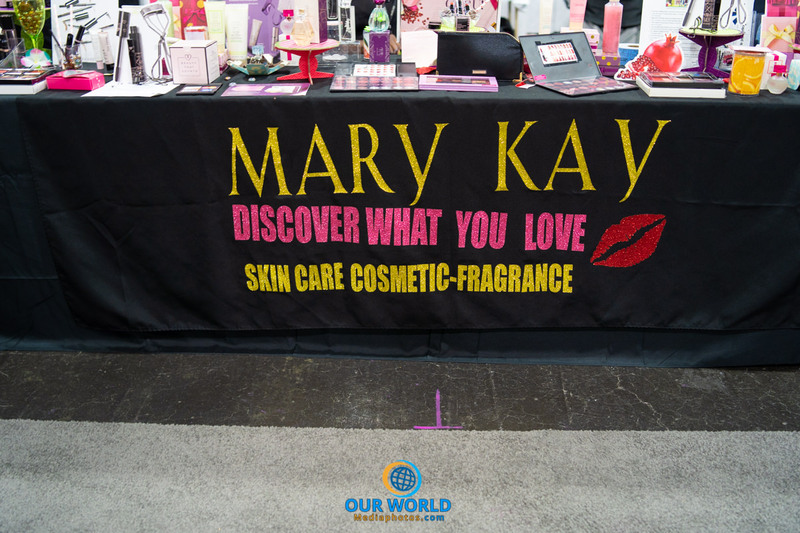 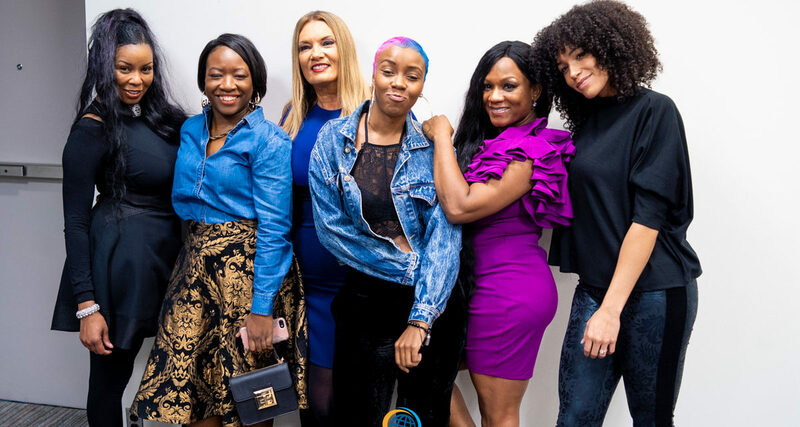 Produced and hosted by WBLS-FM, WLIB–AM and Emmis Communications, COS hosts a variety of panel discussions, performances, seminars, and gospel concert in addition to over 200 vendors and small businesses selling unique items and services all day. 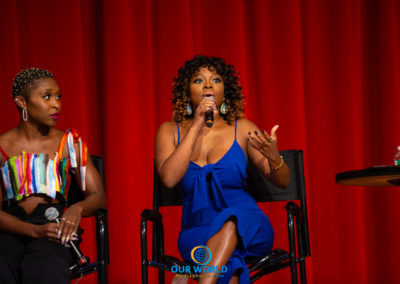 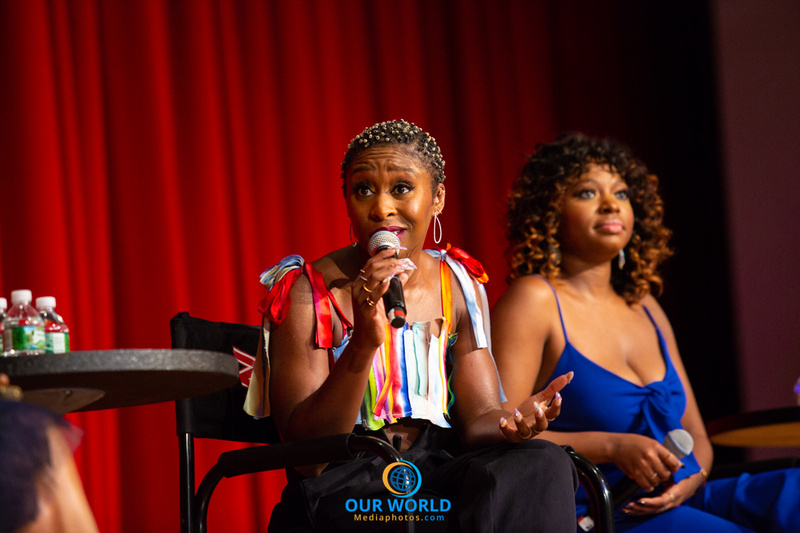 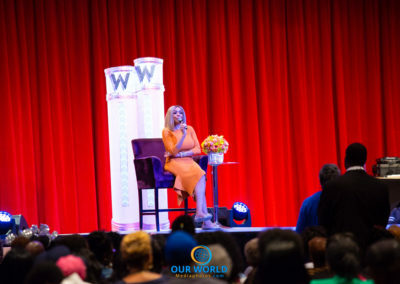 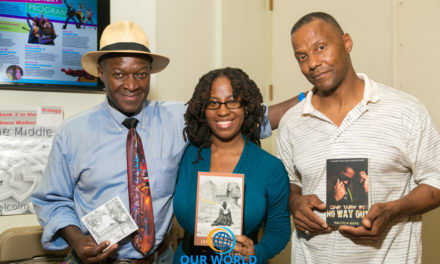 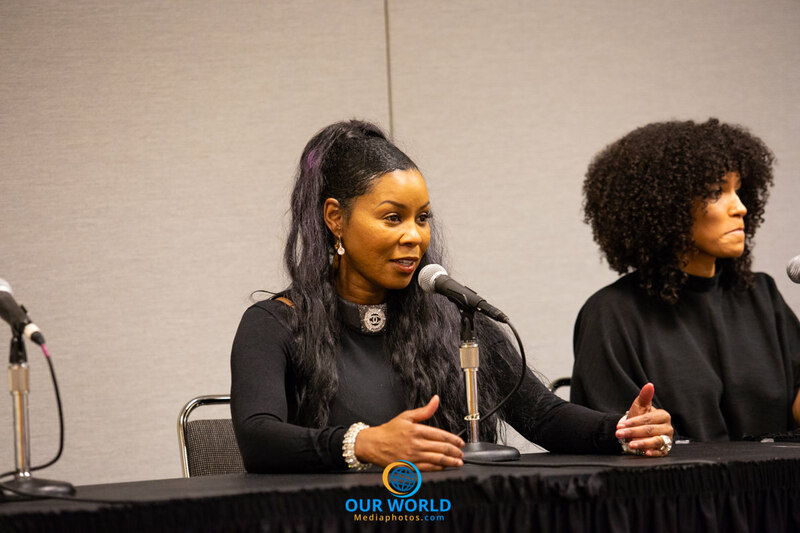 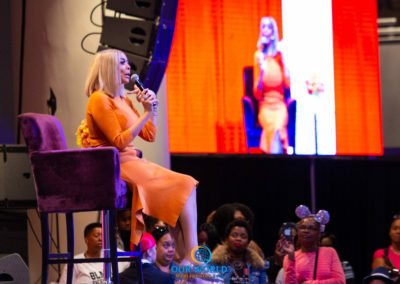 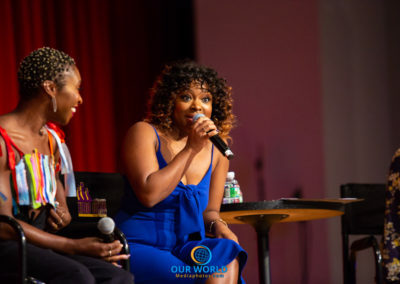 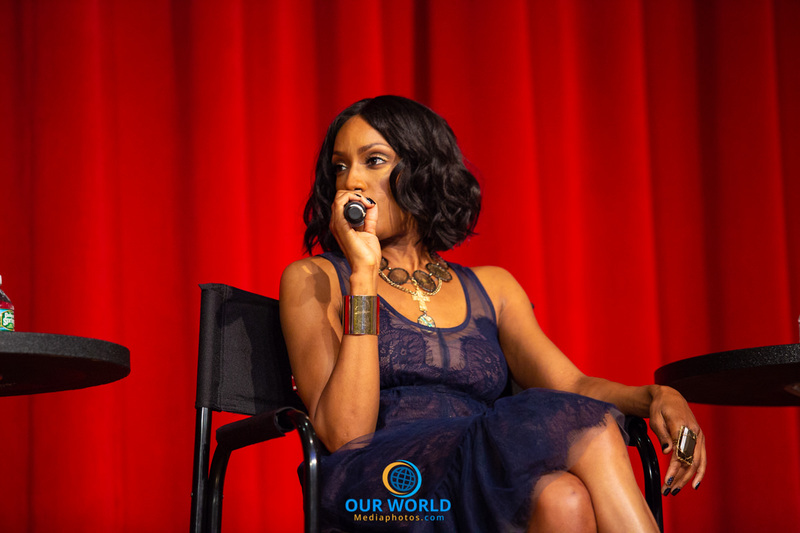 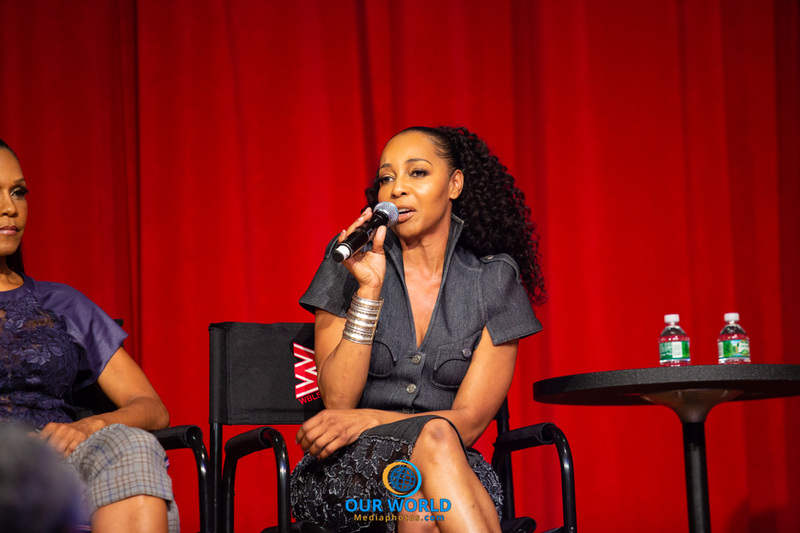 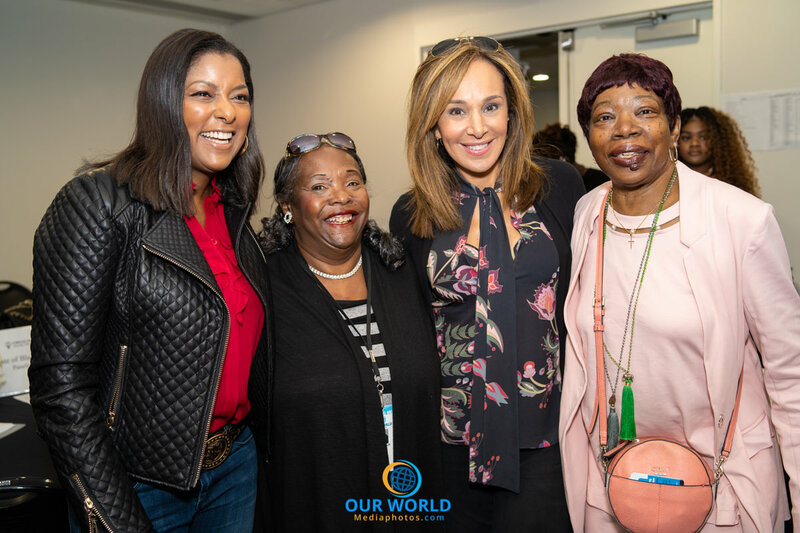 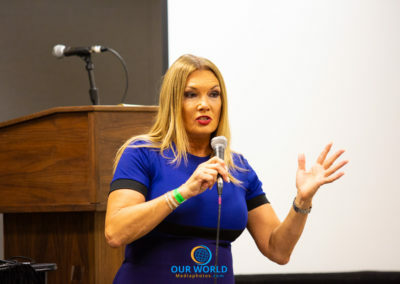 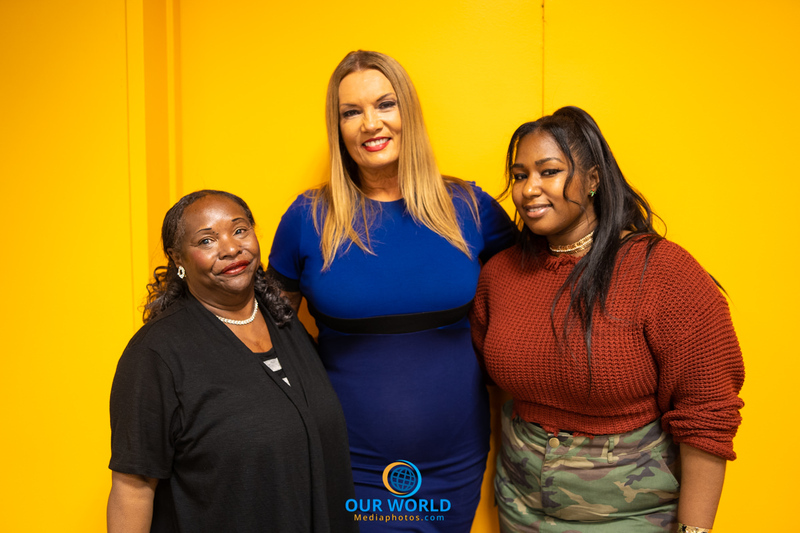 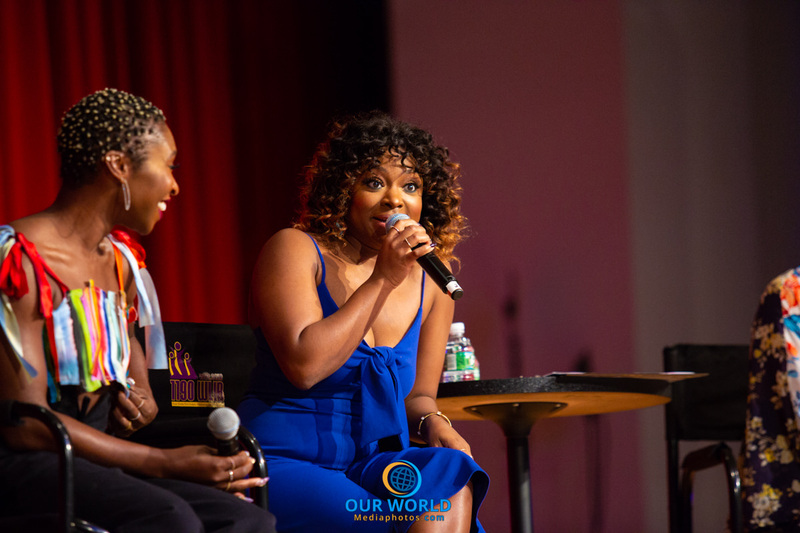 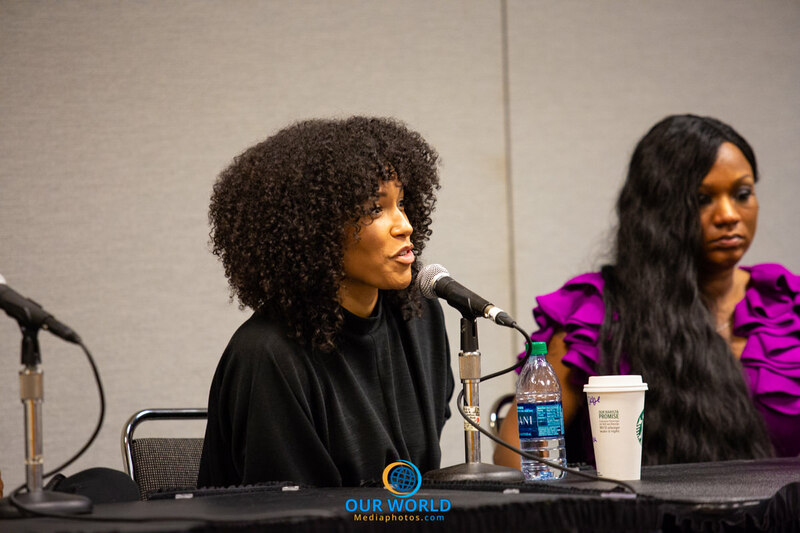 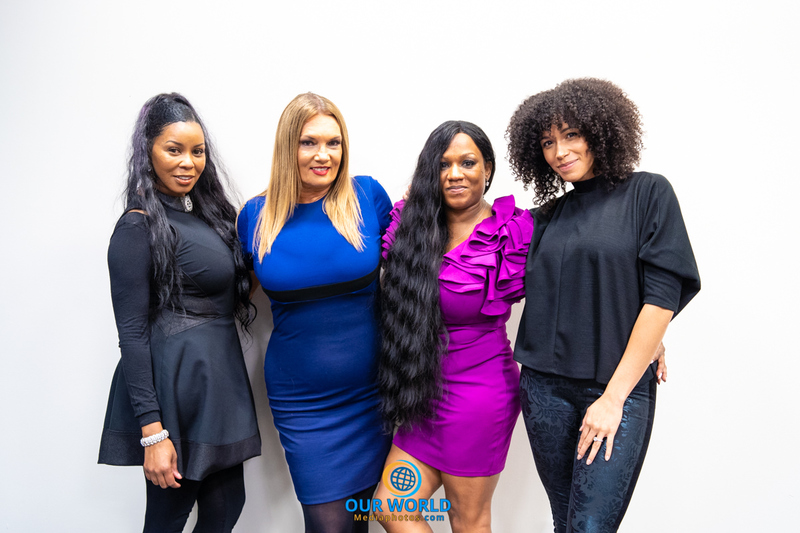 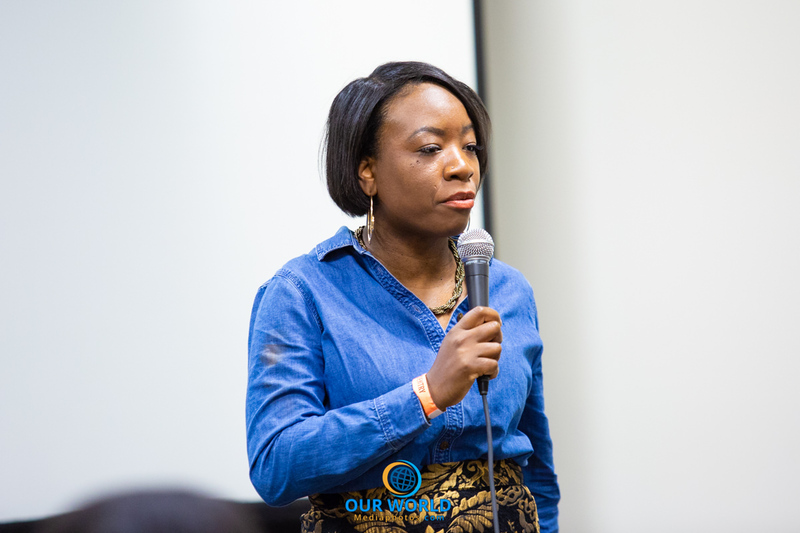 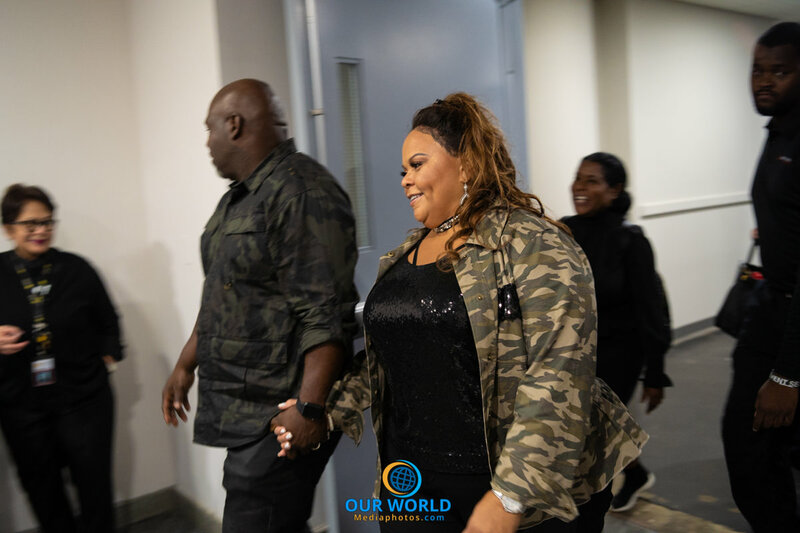 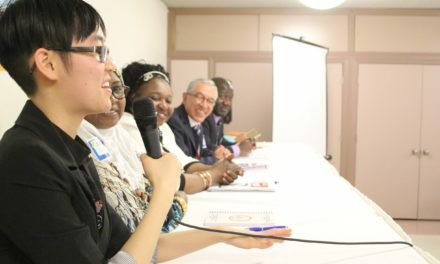 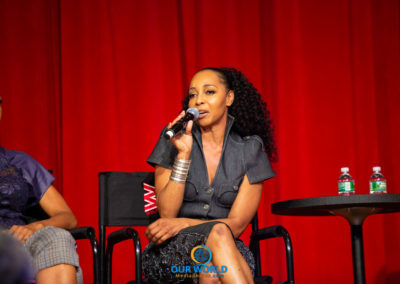 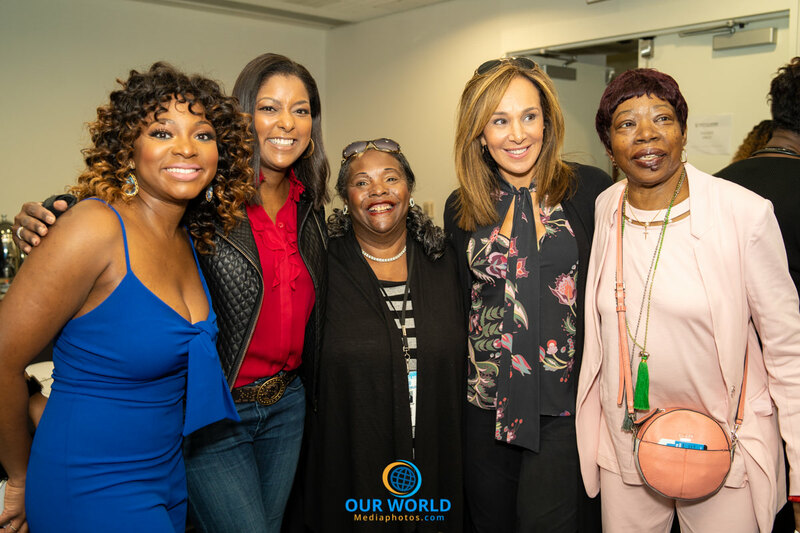 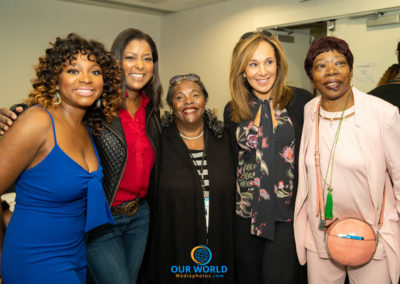 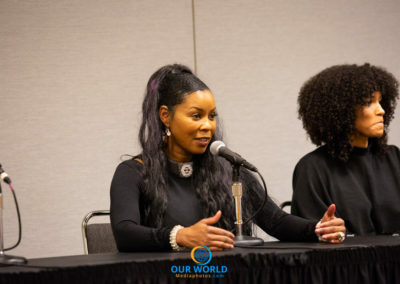 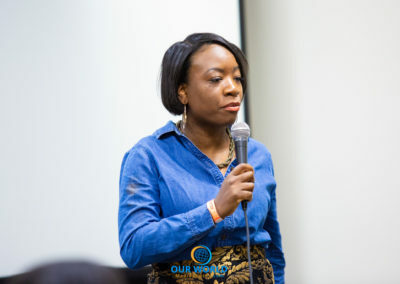 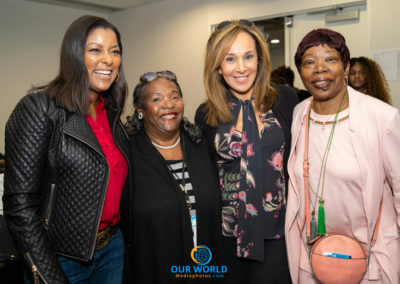 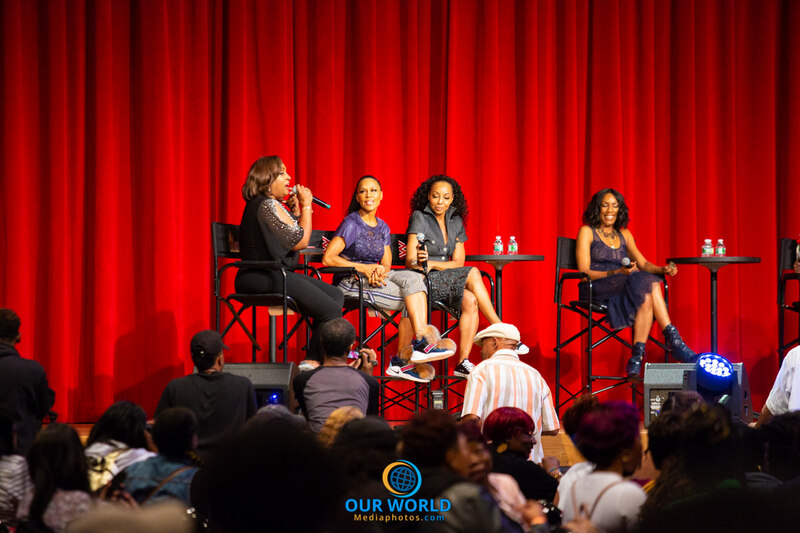 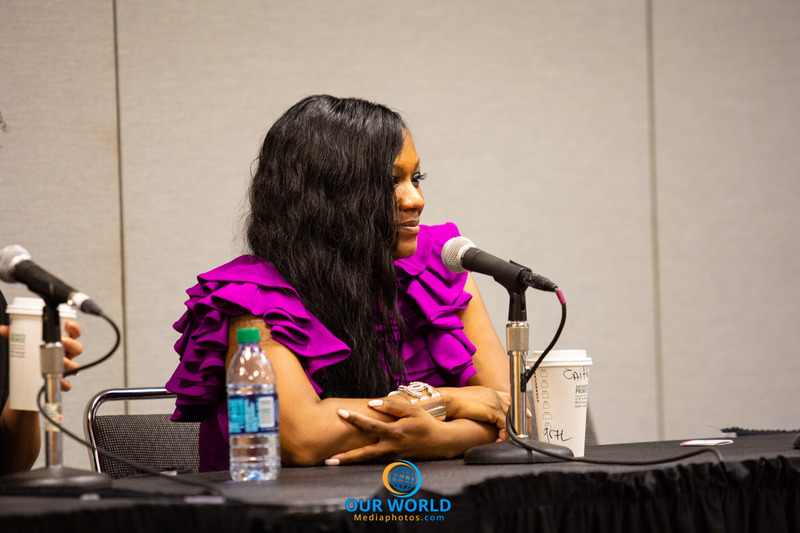 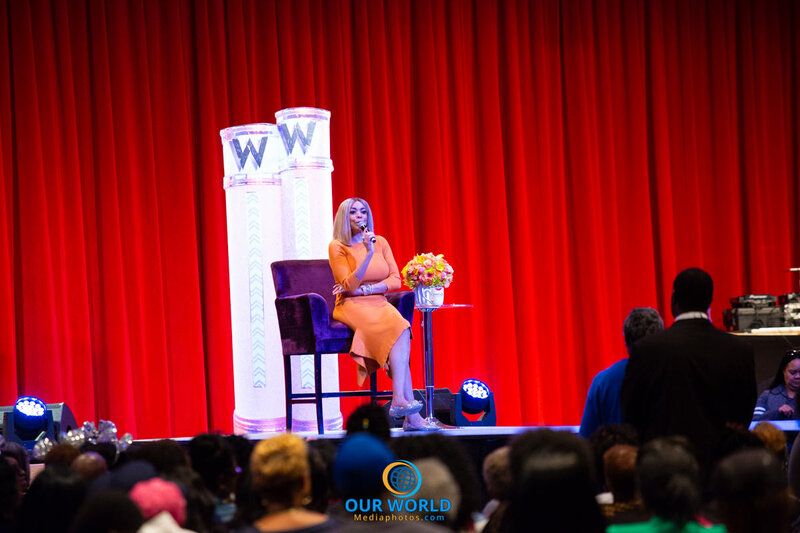 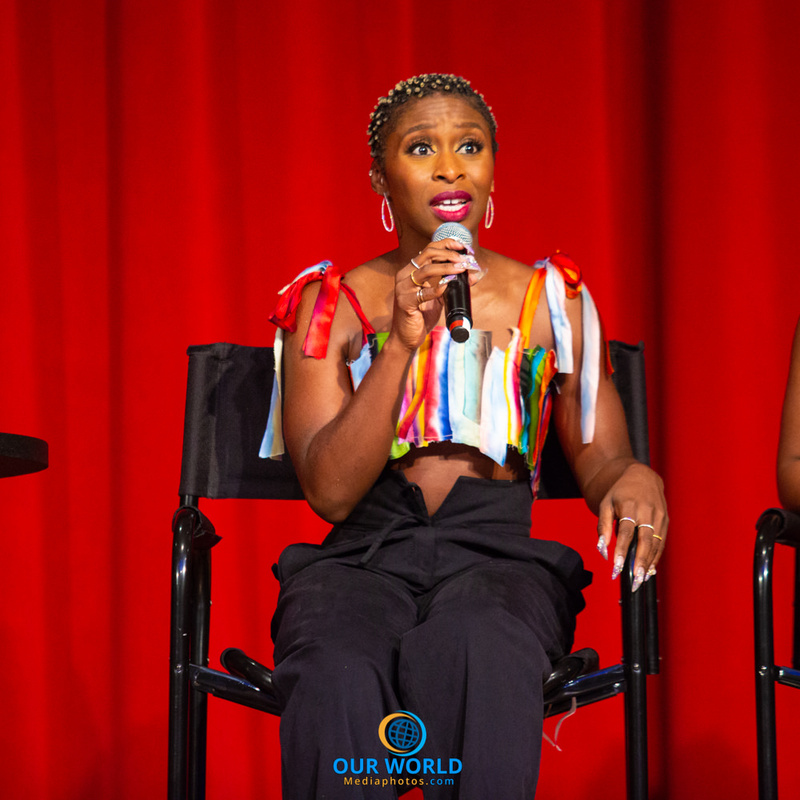 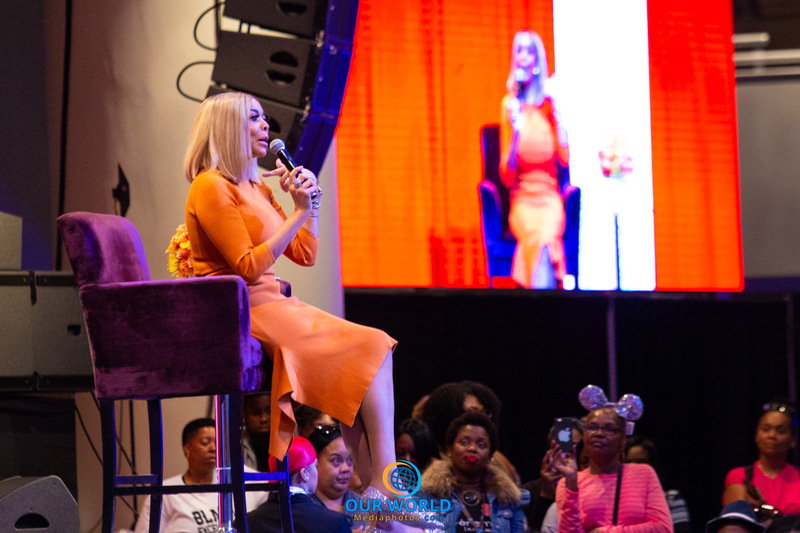 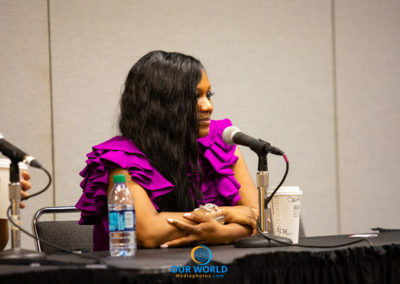 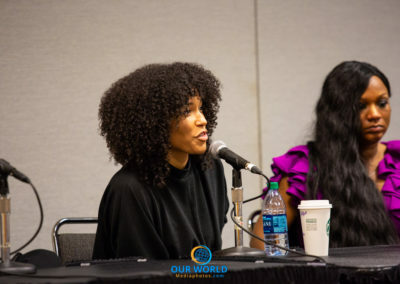 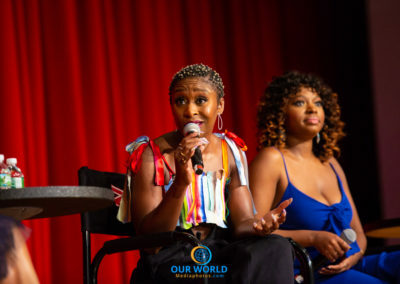 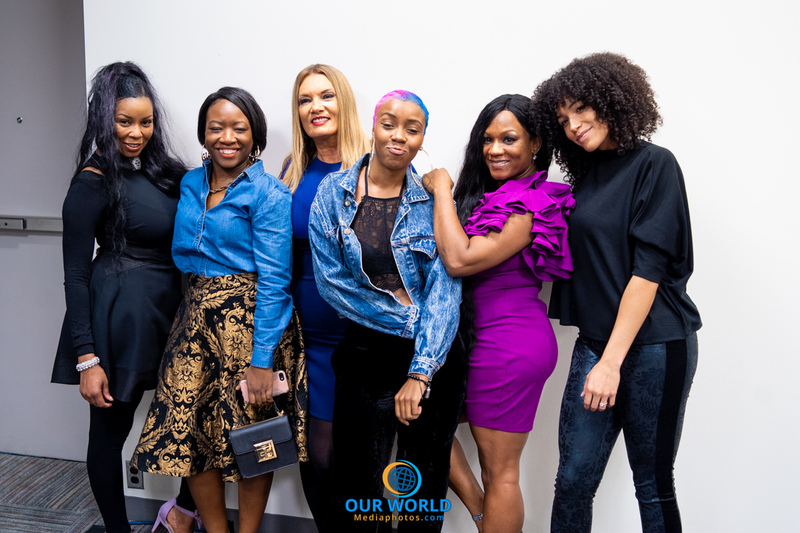 Each year, participants can attend informative and empowering panel discussions led by authors, field experts, political figures, and some of the biggest names in entertainment. 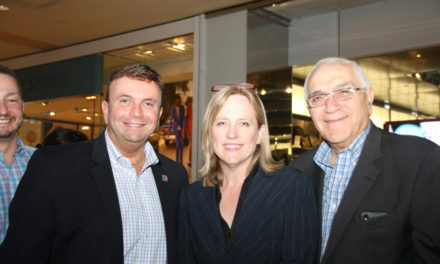 In its fifteen plus years of operation, COS has welcomed names such as Rev. 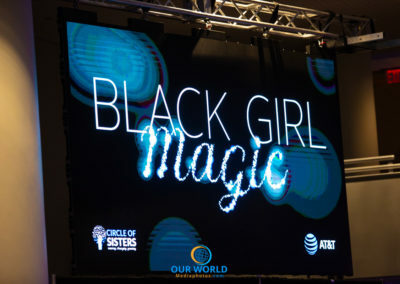 Al Sharpton, Robin Roberts, Susan Taylor, Mayor Cory Booker, Misty Copeland, Terry McMillian, Nicole Ari Parker, Boris Kodjoe, Steve Harvey and the sounds of Faith Evans, Eric Benet, Fantasia, Tank, Jennifer Hudson, Salt ‘n’ Pepa, Bell Biv Devoe, Big Daddy Kane and Gospel powerhouses to bring the message home like Smokie Norful, Karen Clark Sheard, Kiki Sheard, Vickie Winans, Tye Tribbett, Deitrick Haddon and more. 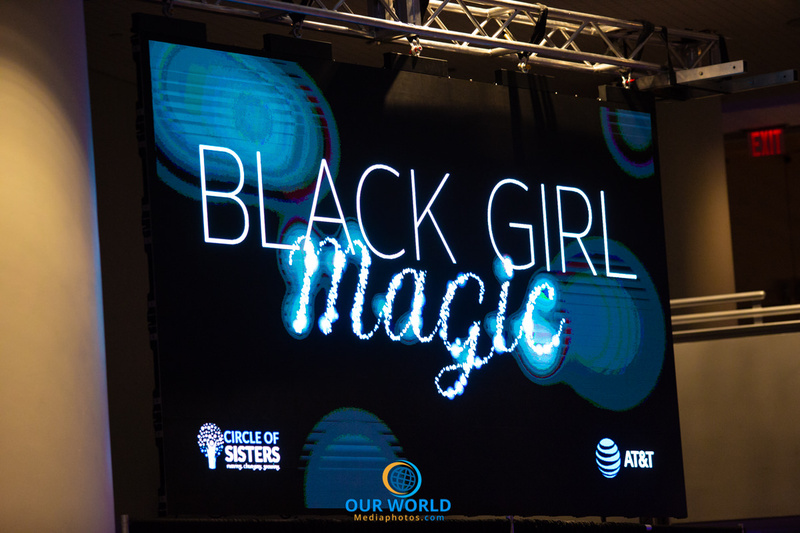 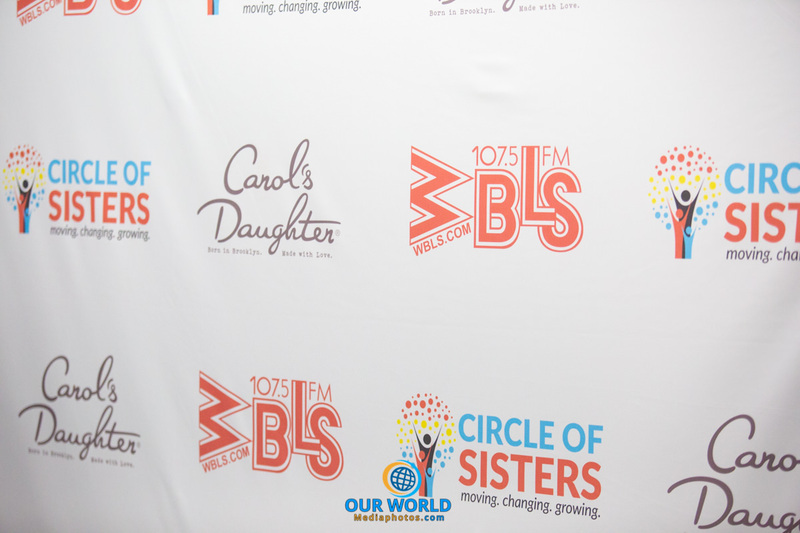 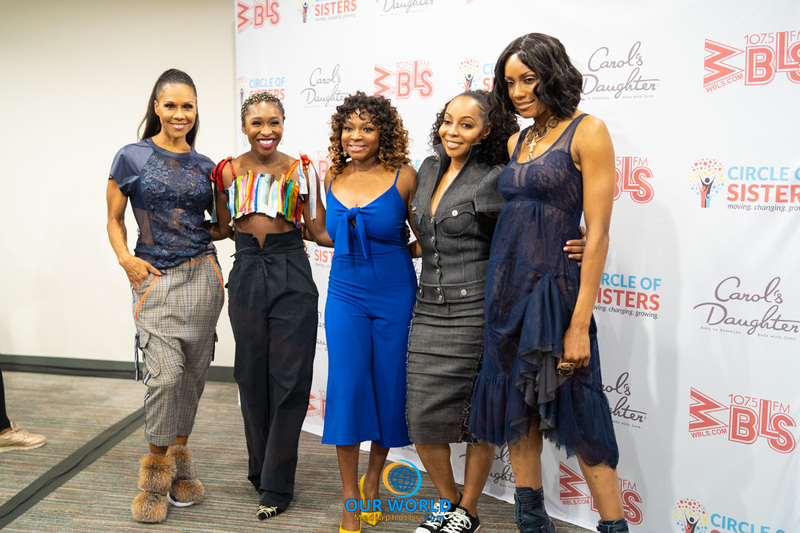 Circle of Sisters is sponsored by WBLS-FM, WLIB-AM and WQHT HOT 97.1-FM. 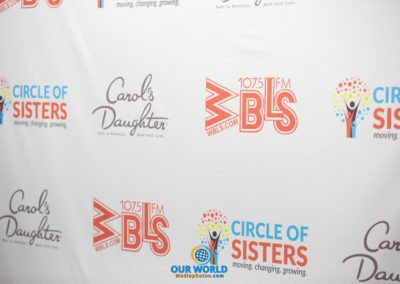 WBLS (107.5 FM) is the premiere African American Radio Station in the New York City area. 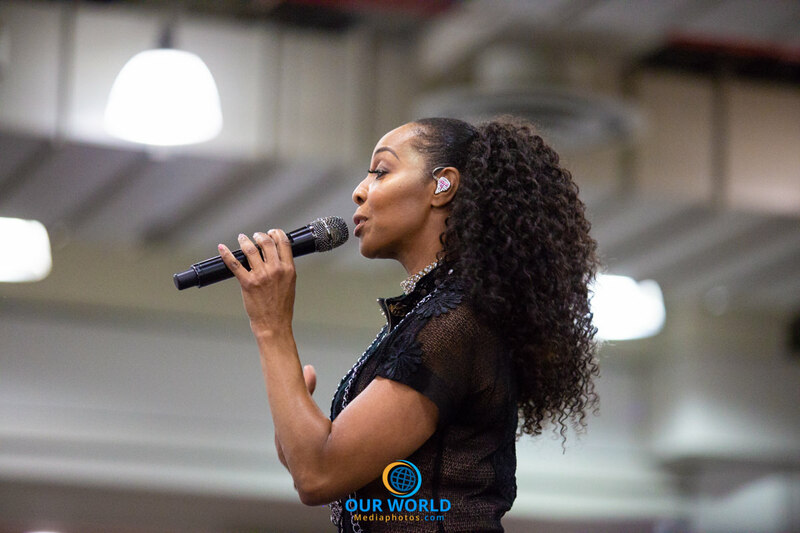 Some of its top rated shows includes The Steve Harvey Morning Show, Middays with Shaila, Afternoons with Déjà Vu, The Quiet Storm with Lenny Green and more. 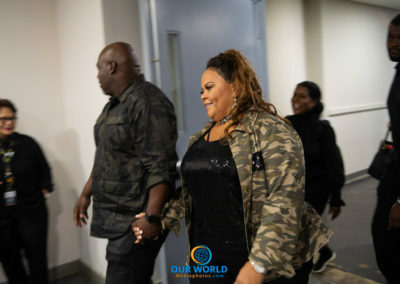 WLIB (1190 AM) is the powerhouse 24-hour Gospel, Praise, and Inspiration station, featuring on-air talent that includes Erica Campbell, Bishop Hezekiah Walker and Neicy T., Liz Black, Ricardo Bryan, and more.